First developed in the 1960s by Thomas Leonard, the concept of "life-planning" has flourished to what is now known as "Life Coaching". 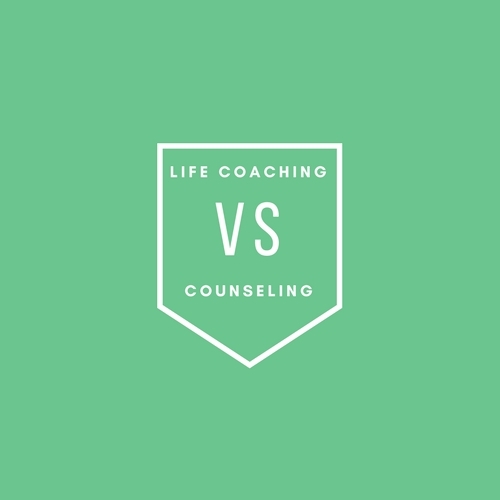 Today life coaching has effectively helped many individuals take control of their lives and with the help of Licensed and Certified coaches, create plans to pursue their goals. At VeryHuman, we offer Life Coaching services to our members who are looking to make positive changes in their lives. Patricio Soza, VeryHuman's Director of Education and Certified Life Coach, received his Masters Degree of Arts in Psychology Individualized Concentration, LGBT Affirmative Studies, and specialized in Clinical Psychology at Antioch University Los Angeles. Patricio is committed to helping members of the non-profit enrich their lives through coaching services that support growth and connection. International Coach Federation has defined life coaching "as partnering with clients in a thought-provoking and creative process that inspires them to maximize their personal and professional potential, which is particularly important in today’s uncertain and complex environment. Coaches honor the client as the expert in his or her life and work and believe every client is creative, resourceful and whole." At VeryHuman, we aim to help our members maximize his or her full potential, and walk them through a journey of healing and empowerment. We understand the challenges and struggles that our members face, and therefore, our life coaching is free for all members. Patricio specializes in mixed Psychoanalysis, LGBT Affirmative Studies, Spirituality, Metaphysics, and Law of Attraction. Using his expertise, Patricio can help you set better goals to achieve a more balanced work and personal life. Below are resources to help members better understand the process to see if you are a good candidate for life coaching.